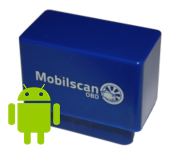 MobilScan OBD comprises a software application for your phone and an OBD Bluetooth adapter which you can buy here. 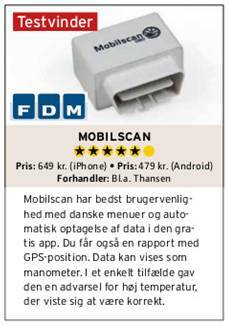 Purchase of the Mobilscan OBD adapter. 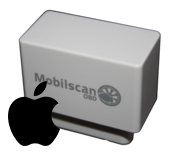 Buy Mobilscan WiFi OBD adapter.